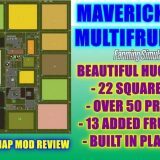 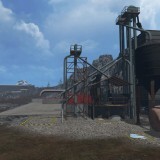 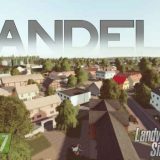 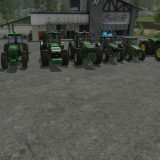 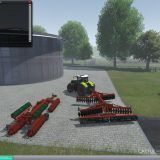 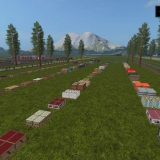 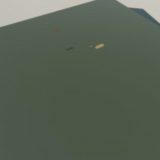 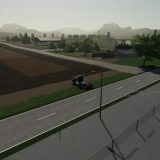 With PF2018 BUILDINGS farmingmod.com is trying to get all of the best building modifications for Pure Farming 2018 in one place. 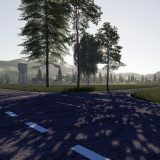 We’re not sure of exactly how many buildings will there be, but we only can asure that the modifications list for them is going to be larger than life. 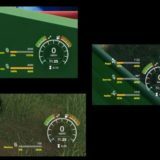 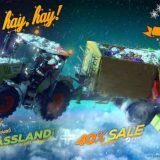 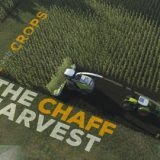 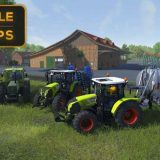 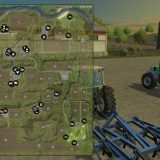 Prepare for unseen scale of realism, productivity and variety as Pure Farming 2018 sets to become the greatest farming game of our generation. 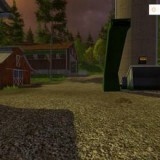 Imagine making your farm in to an industrial powerhouse or a quiet, ecological paradise. 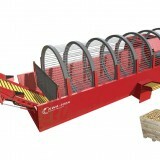 Whether the case may be, we believe that with the right set of modifications, everything is going to be possible. 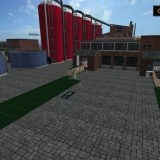 As pure as it gets – Pure Farming 2018.